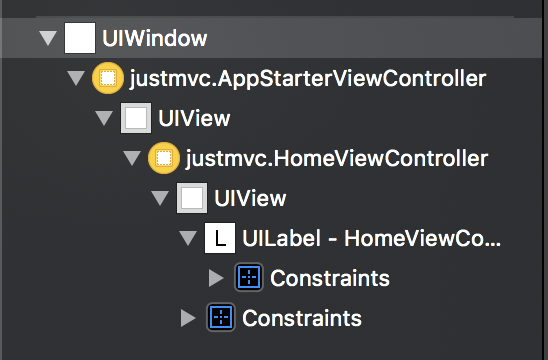 If we are trying to refactor a massive view controller, probably embedding child view controllers is one of the ways to go about it. With this post, I'm starting a series where I'll experiment with this concept and share my findings with everyone. I'll be making a movie app as a demo project to go with these posts. Every post will tackle only one problem which can be solved via child view controllers.